This documentary recounts the life of Pablo Escobar was the largest druglord of cocaine in the history of Colombia and the United States. 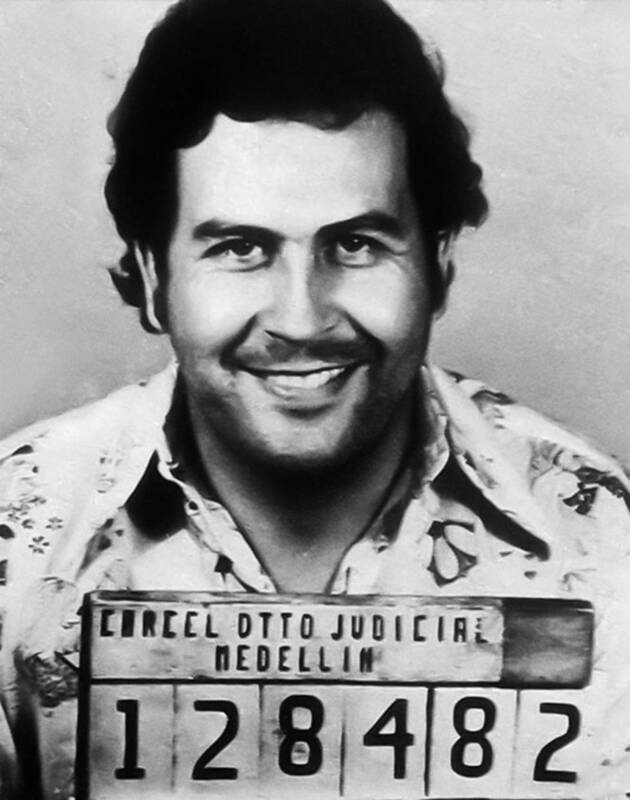 He led the Colombian cartel in Medellin with an iron fist by assassinating police officers, judges and presidential candidates. He even blew a commercial plane from the sky. Eventually, Colombia should get help from the United States to find and murder Pablo.